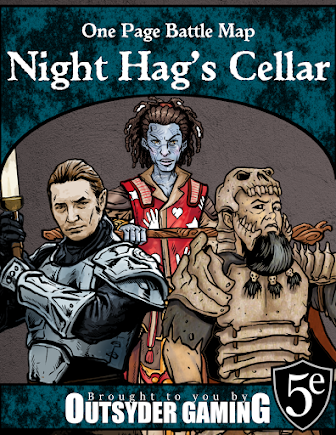 This is the beginning of a new series here at Outsyder Gaming, a tribute of sorts to an old Dungeon Magazine adventure that has become a staple of my gaming library. 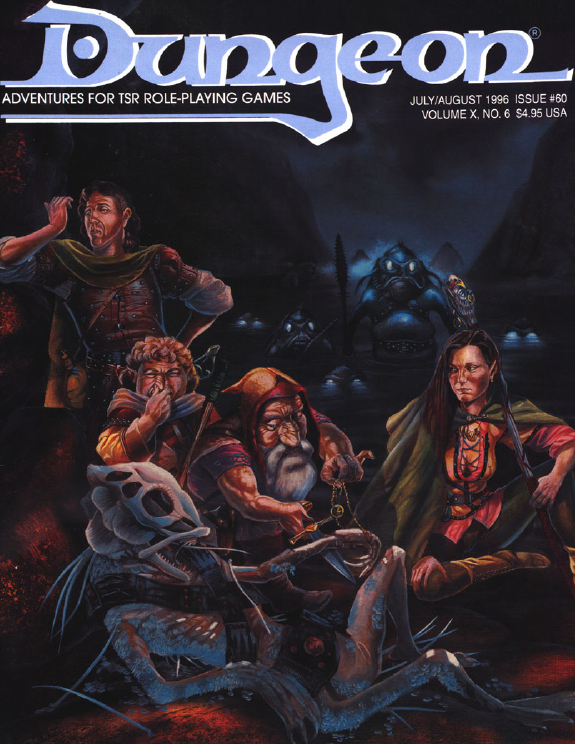 Way back in 1996, TSR publish Dungeon Magazine #60, and it happened to come early in the second D&D campaign I ever ran. It was the first Dungeon Magazine I ever read, and it had a profound impact on the way I ran my games. 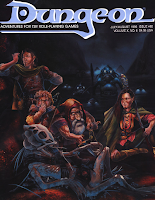 Although I pored over this issue of Dungeon Magazine and enjoyed all of the content, the adventure that really caught and kept my attention was Shards of the Day, by Randy Maxwell. Through this module, he introduced me to nuances of dungeon mastering that I had never encountered before, and that would stay with me throughout my pursuit of the hobby. This series will be more than a little nostalgic for me, as I look back to my first campaigns, some of the mistakes I made, and some of the things that this particular adventure taught me about adventure design. I've mentioned this particular adventure here on Outsyder Gaming several times in the past, most notably in this post, but this series will focus on what one can learn from this module. As of right now, it's a six part series (not including this post), but that might change as things go. Lessons From Randy Maxwell #1 will be posted Monday morning, March 7th. Mental Exercise: Assault Cannons Glancing AV12? Holy Crap... Funny Stuff... "Dice Control"